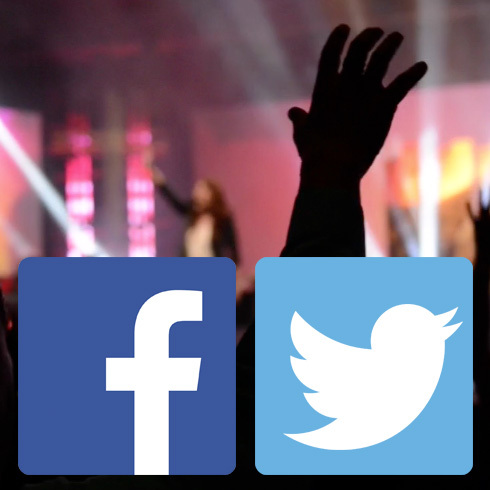 Viewers can easily share your live broadcasts and on-demand videos directly to Facebook and Twitter directly from our video player. 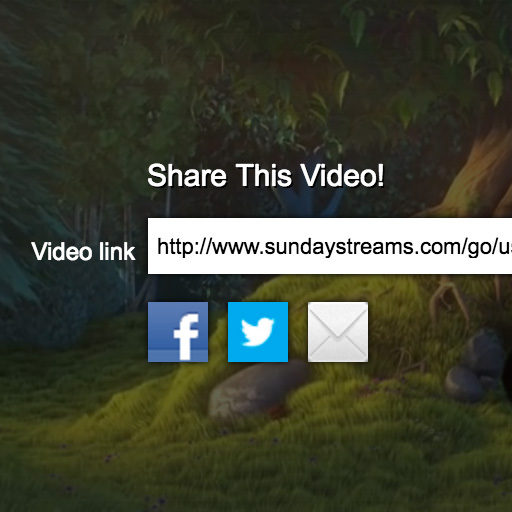 Additionally, users can follow your social links integrated into the Sunday Streams Websites and much more. 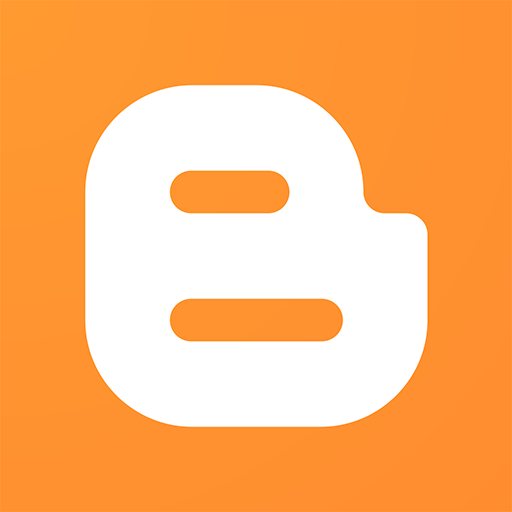 Social sharing is easy to setup and use! Viewers can easily share videos directly from our video player and you can even embed your video directly into Facebook and Twitter pages! 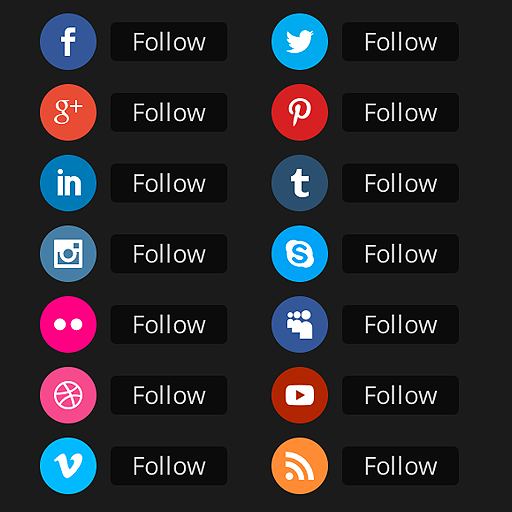 The social follow module included in the Sunday Streams Website lets you create links using the social media icons that point to your social profiles, such as Facebook, Twitter, Pinterest, and Google+. 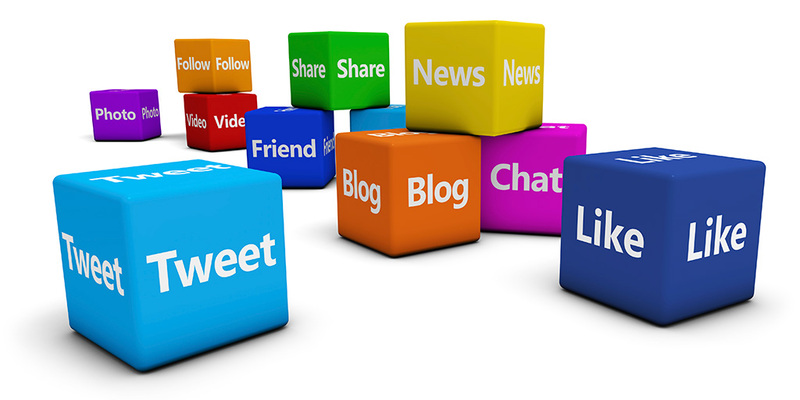 With the built-in social follow module you can easily link to all your social media profiles! Your viewers can share links to your videos directly from the player window to social platforms such as Facebook, Twitter, and also directly emailing their friends! Automatically bring in social media feeds, RSS feeds, and much more directly into your customized apps (these features are included with customized apps which are available with the $79/month package). The Sunday Streams Website has a built-in RSS feed for your blog where visitors can easily subscribe to your feed through a feed reader or you can even directly integrate your blog into your Sunday Streams customized apps (customized apps available with the $79/month package).